At J. Crager Alternatives for your hair, they have your hair loss solution. If diagnosed with cancer or alopecia, they have the finest European lace front wigs or simple, short synthetics. Or you need help with hair loss you don’t understand, they have trichology scalp treatments, topical solutions, vitamin supplements and low-lite laser therapy. 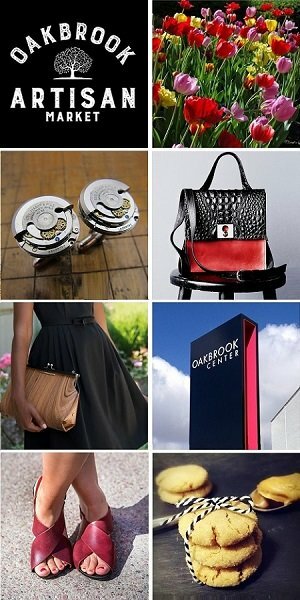 J. Crager Alternatives will be joining us at StyleChicago.com’s Resolutions 2019 at the W Chicago – City Center on Friday, January 18, 2019. Make sure you stop by their table to get your hair-related questions answered. Many common questions arise when your hair begins to release. One reason, cancer, is very well known, but that diagnosis does not come with many straight answers, especially when it comes to hair. When will it start? Are there any signs or sensations before it starts? When will my hair grow back? When should I get a wig? Human? Synthetic? Cost? Comfort? Care? Insurance? Over the past 30 years, John has worked in the salon industry in Chicago as a salon owner, hairdresser and educator. John began his journey some years ago when his best friend John N. was diagnosed with non-Hodgkin’s Lymphoma. John worked with John N. through repeated transitions of hair loss, head shaving and re-growth for five years. Since then, John has specialized in hair care for women experiencing hair loss as a result of medical conditions or the side effects of medical treatments. He is actively involved with the American Cancer Society’s “Look Good Feel Better” program and also works with the Mobile Salon program run by the Breast Cancer Network of Strength (formerly Y-Me). John’s innate ability to provide love, support and humor throughout this process is why many of his clients have commented that he has made a difficult experience easier than they ever imagined. It’s one of the many gifts that he brings to this business. John makes a difficult transition more comfortable due to his knowledge, heart and understanding.